More than 100,000 New Yorkers flocked to the Big Apple’s annual NEW GREEN CITY event last week – and Pratt Industries was on hand to help educate residents and businesses alike about the benefits of recycling. 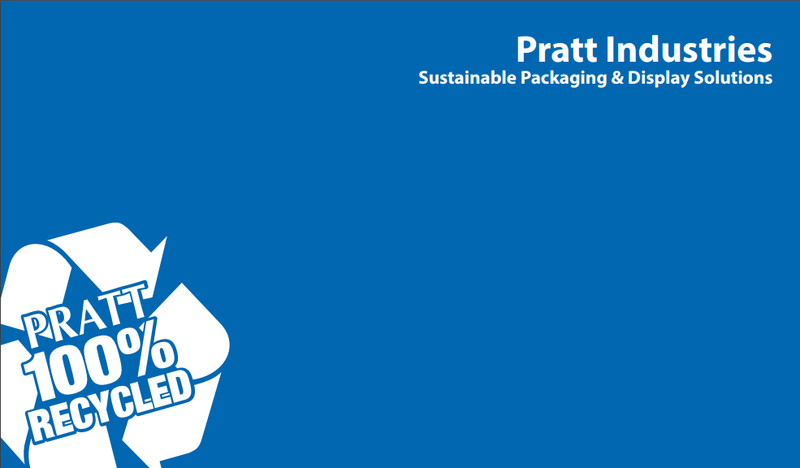 Hank Levin, Pratt’s NYC General Manager Recycling Division, said the company’s aim was to show its commitment to partnering with the private and public sectors in promoting all phases of environmentally sound principles for a cleaner and greener city – and world. For the past 6 years, GrowNYC has presented NEW GREEN CITY, New York City’s largest annual green gathering. It’s a free event where people and businesses learn how to conduct a low impact lifestyle in the Big Apple. The following is a slideshow of several photos from the event. Many thanks to Gabrielle Revere for the amazing photography!